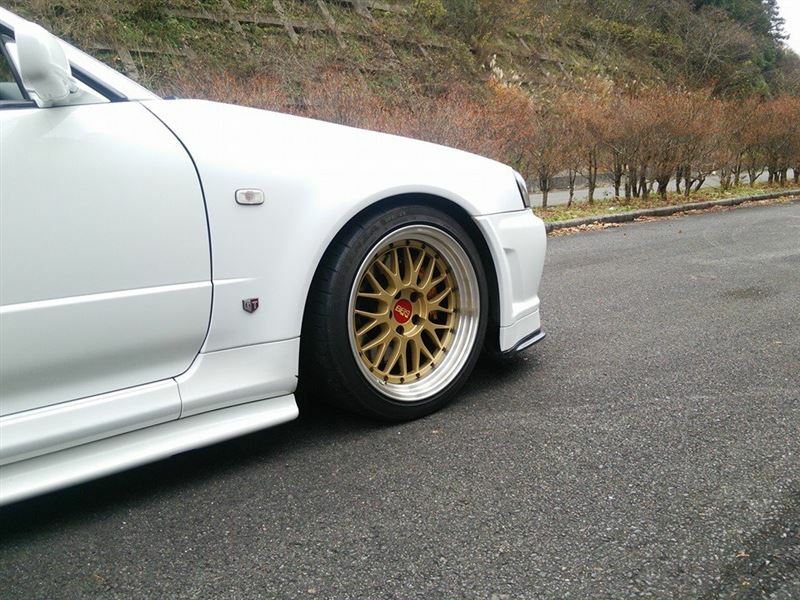 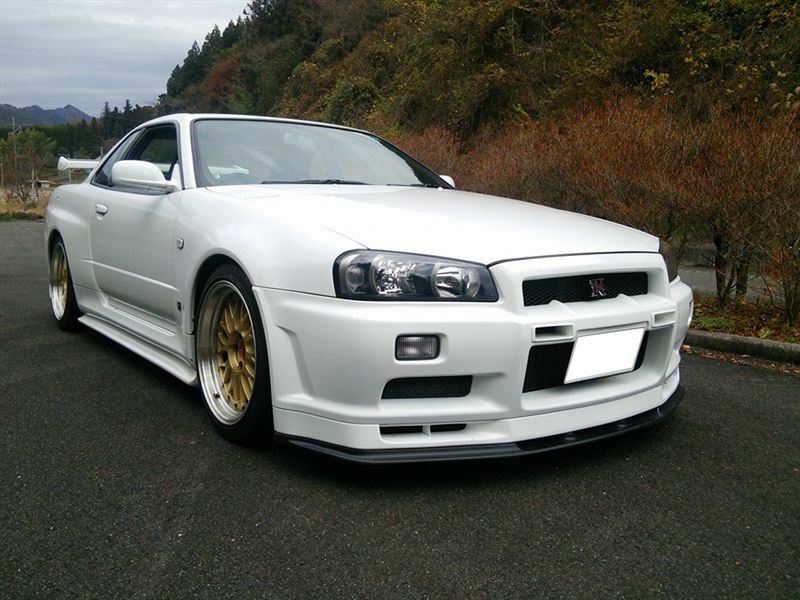 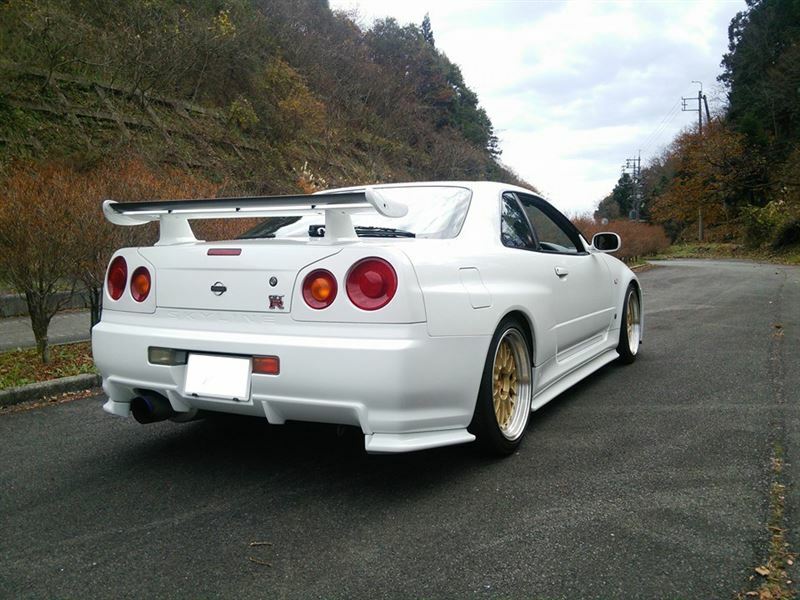 BNR34 GTR x BBS LM : Simplicity in White & Gold – MoMoHitsTheSpot! 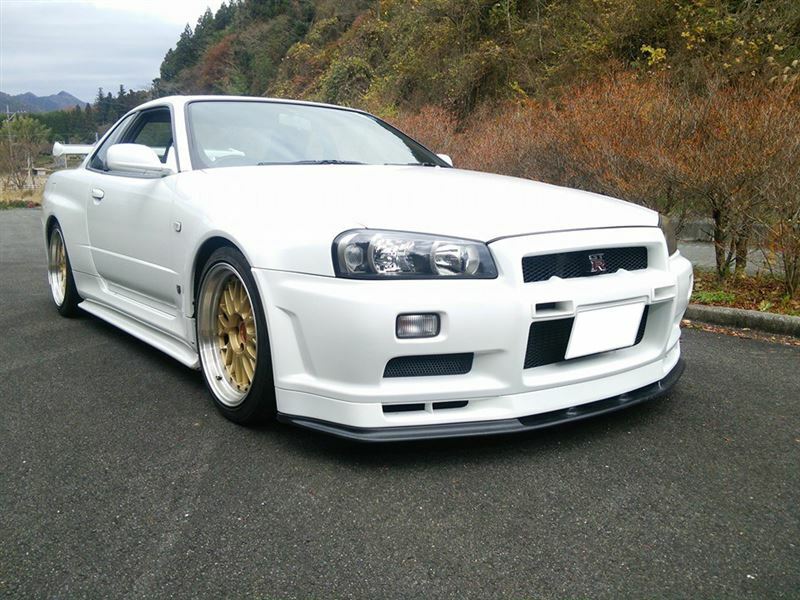 The BNR34 GTR is definitely one of the sickest car to come straight out of any automotive factory. 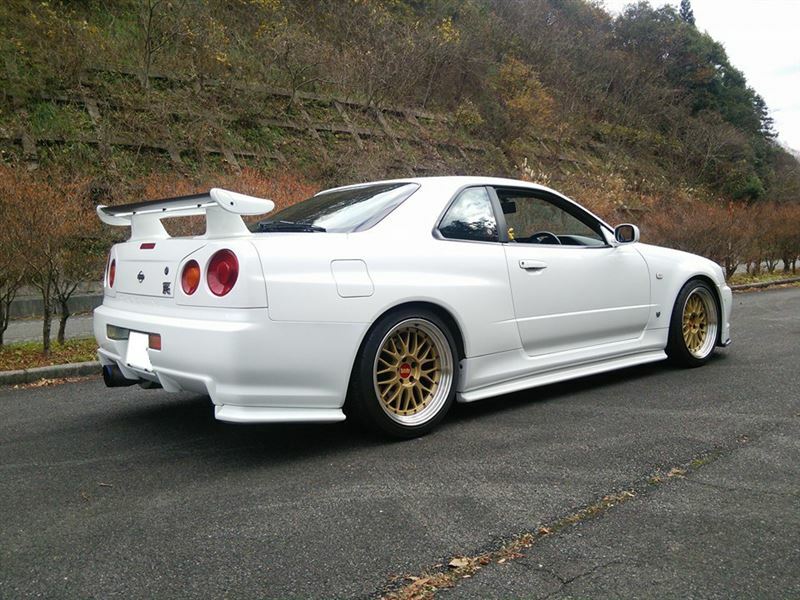 So, naturally, minimal modifications are required to make it look or perform better than stock. 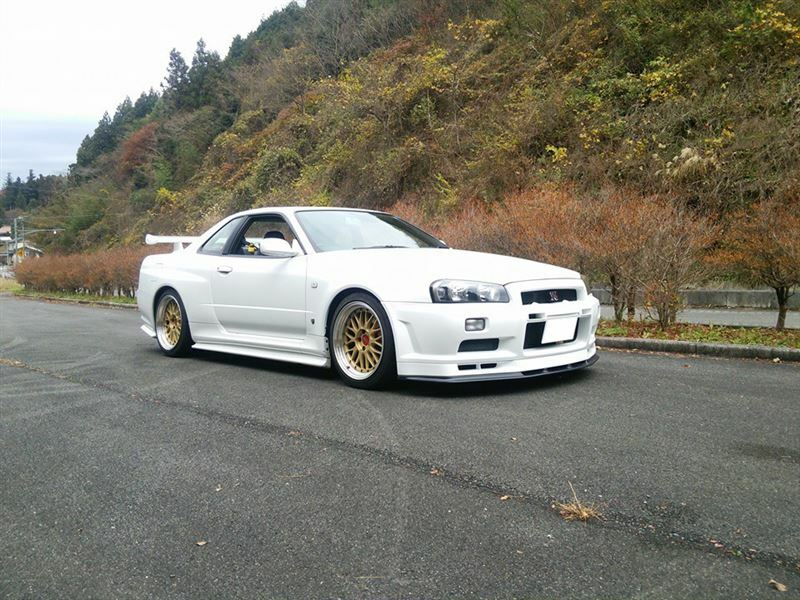 Case in point, this gorgeous, simply modded R34 on BBS LMs.